As you may have noticed, I am a product junkie. I love buying and trying new things so that I can share them with you. I also love when people give me stuff to try! 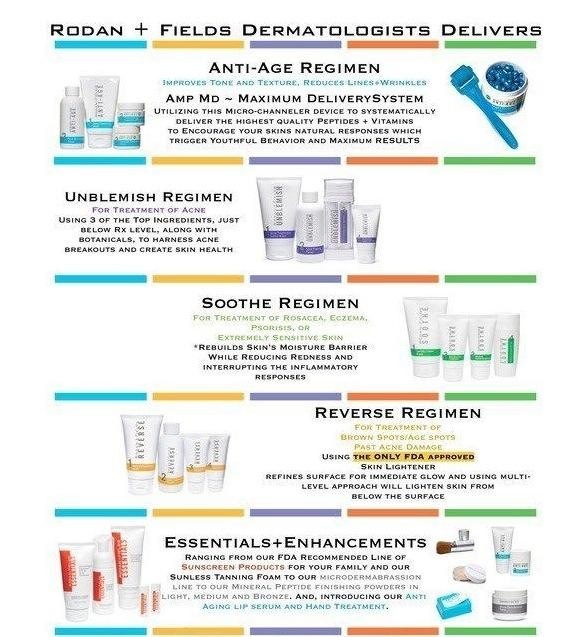 In the last few months, I’ve noticed that no fewer than THREE people who I have respect for as professionals and as fellow beauty lovers have begun working with Rodan +Fields (remember Pro-Activ?) and selling their skincare. When my good friend Erika asked me if I would try some of their products, I said yes, because I’ve actually been wanting some new skincare, AND because I trust her opinion. NOW. Let me just say that, I will always give you my honest opinion on products. Even if I get famous one day (HAHAHAHHAHA) and companies send me boatloads of goodies (my dream!) 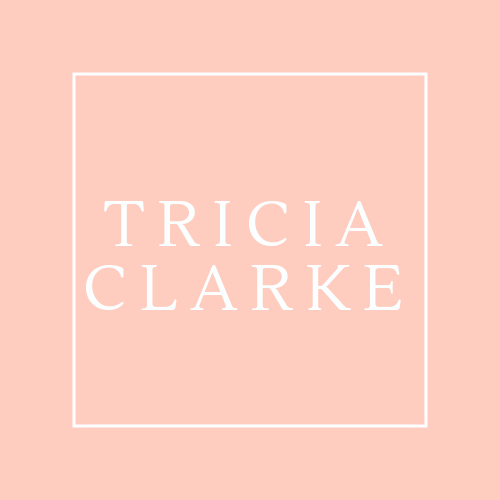 I will still give you my 100% true feedback so that you can make your own decisions about what you spend your money on AND what you put on your face. Now that I’ve made myself clear, I agreed to do a mini-trial of Rodan + Fields products. Erika sent me the Redefine regimen, including the cleanser, toner, AM & PM creams, an exfoliating paste and two capsules, one a lip serum and one a skin smoothing serum. Because it was a mini-trial, it was not enough for me to see HUGE results, but my interest was definitely piqued and I can give you all a preview of what to expect from this line! My favorite products were the Microdermabrasion paste and the Overnight Restorative Cream. The paste is a combo sugar/salt scrub that was not too abrasive but really helped give my skin a healthy glow. After this winter, I needed it! The Overnight Restorative Cream was rich but not gloppy, and absorbed quickly into my skin. It’s formulated with loads of peptides, which help plump up the skin and give you back a more youthful look. During my trial, I actually would layer this over the day cream as well, since my skin is drier since I am still nursing my little guy! The daytime cream, or Triple Defense Treatment, is actually a great lightweight lotion that has SPF in it–and I think I would reach for this more in the summer, when my skin needs a bit less moisture during the day. As for the serums, luckily, my lips are in pretty good shape, so I didn’t notice a huge difference when I used the lip serum. However, the night renewing serum did really improve the smoothness of my skin when I applied it–I would be interested to use this for a longer period of time to really see the full benefits. It was fun to see what the hype is all about with Rodan + Fields. I had pretty high expectations because, like I said, I respect the women I know who are involved with the company now. Having had my mini-trial, I will be ordering the night cream for sure and probably the cleanser and microderm paste as well! 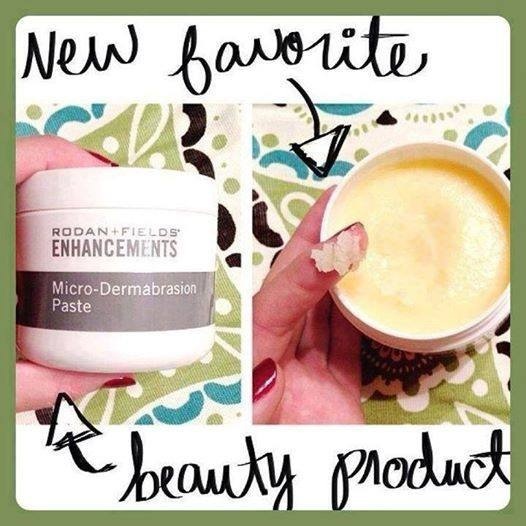 IF you have a Rodan + Fields rep in your life who has been asking you to try their products–give it a whirl. I know it seems like everyone is working some kind of side business, but like I said, when 3 people who I trust starting doing the same thing, I figured it was worth it! IF you don’t know any R+F people–my friend Erika is offering my readers a special deal if you are interested–including 10% off and free shipping! Contact her at emaechtle@yahoo.com She also wanted me to let you know they offer a 60-day empty bottle guarantee, so you have nothing to lose. Let me know if you have any questions! And let me know if you try anything, I LOVE discussing great finds with you. Thanks for reading! March/April Empties post coming soon!